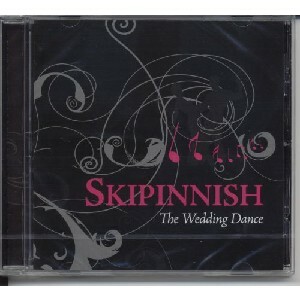 The Wedding Dance, The Scottish Music Shop - The Best Selection of Scottish CDs and Scottish DVDs. The perfect dance Wedding Album with 14 perfect tracks from start to finish to make your wedding go with a swing! Skippnish are the masters of perfectoin after 12 years on the circuit.